Le Tréport is a French seaside resort town that lies on the Bresle Estuary on the English Channel. It is considered a working-class town and is entranced by a long walkway for pedestrians and a cable car road that runs from the observation platform of Les Terrasses to the town. Le Tréport is a seaside resort built between the quaysides of a colorful and bustling harbor. The resort’s beach is the closest one to Paris. The strip is long and rich with fine sand. Always lively whatever the season, Le Tréport also has a casino. The town’s church and the Musoir Cross at the market square are Le Tréport’s other main sights. 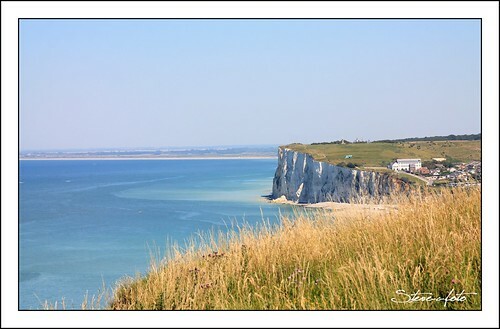 Spectacular views of the Picardy coast (or Opal Coast) can also be enjoyed from scenic vantage points such as at Sailor’s Cross.